Horn Point Harbor Hooks Eastport a Rockin’ in Annapolis! Not only will Snag-A-Slip adventurers like yourself get to experience everything Downtown Annapolis has to offer in peak season when visiting Horn Point Harbor Marina this month, but you can also reel in a sweet deal to come and enjoy Eastport’s annual Eastport a Rockin’ music festival! Book through Snag-A-Slip at Horn Point Harbor Marina for June 22nd-24th to come and enjoy the festival as well as 25% off all transient slips! Eastport a Rockin' in Downtown Annapolis! Eastport a Rockin’ has been delighting tourists and locals alike for 20 years as one of the biggest local summer music festivals in Maryland. While the festival highlights over 35 local artists on 4 different stages set-up throughout the area, it also works to incorporate the rich maritime culture of historic downtown Annapolis. If the musical variety of rock to bluegrass doesn’t entice the eardrums, then the culinary options for guests will be sure to sink the deal. A day filled with drinks (alcoholic and non-alcoholic) and food ranging from local seafood and BBQ to gyros will prove Annapolis has something for everyone. Don’t worry! 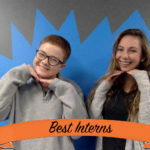 Eastport could never forget about the kiddos! The Kids Area of the festival will feature enough family friendly activities and artists for kids to have the same level of enjoyment. Bring your puppies, kids, and energy as all are welcomed and appreciated! All proceeds from the event go to local charities such as the Annapolis Musicians Fund for Musicians (AMFM), the Eastport Volunteer Fire Department, Eastport Elementary School, and The Annapolis Maritime Museum. Go to Eastport a Rockin’ for more details! While you’re visiting for Eastport a Rockin’, stay the whole weekend to enjoy all Annapolis has to offer! Horn Point Harbor Marina is in a prime location for those wanting close proximity to all the action in Downtown Annapolis, while also having the serenity of Eastport. 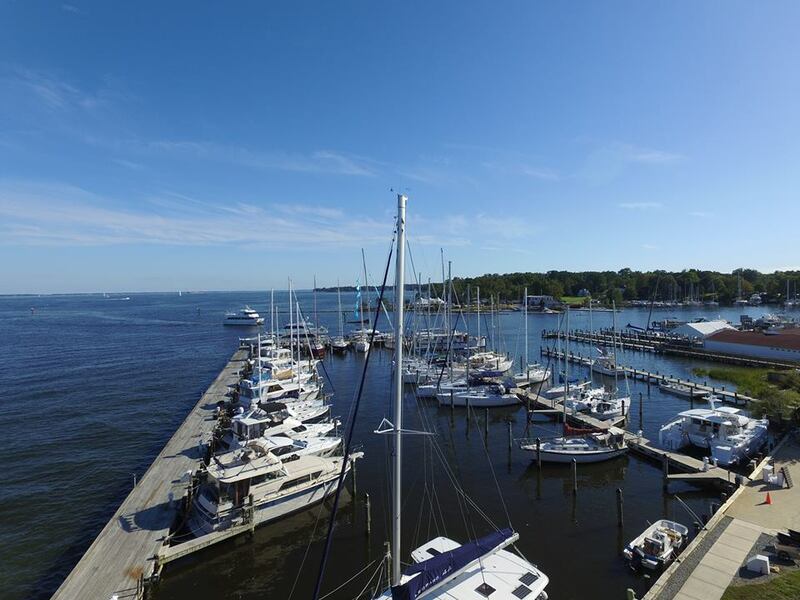 This marina is exceedingly accommodating for large yachts and sailboats-a unique characteristic for marinas along the Chesapeake Bay and Severn River! There is ample space for gatherings of family and friends with pristine views of the sunrise and sunset over the Chesapeake. Whether you’re a music lover, a foodie, an amateur boater, or an experienced sailor, Horn Point Harbor Marina is a must visit destination for anyone looking to experience the true history and culture of maritime Downtown Annapolis.